Carissa Johnson - Guitar, vocals Casey Dawson - Lead guitar, backing vocals Recorded and mixed by Casey Dawson Mastered by Richard Marr "Rock for HAWC" is part of a fundraising effort to support HAWC (Healing Abuse, Working for Change), a non profit organization based in Salem, MA which offers resources and support services to victims of domestic violence. The compilation consists of 12 stripped down songs by various Massachusetts musicians. 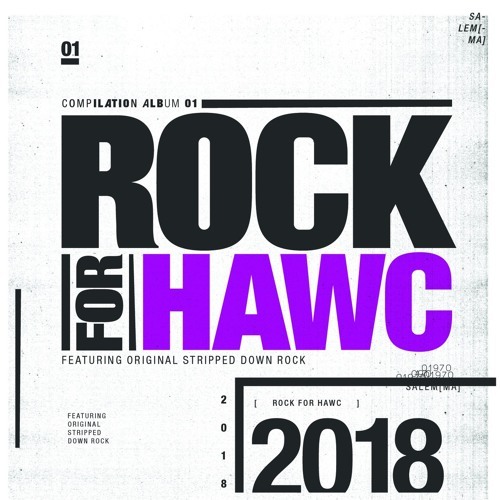 All profits from this compilation are donated to HAWC.